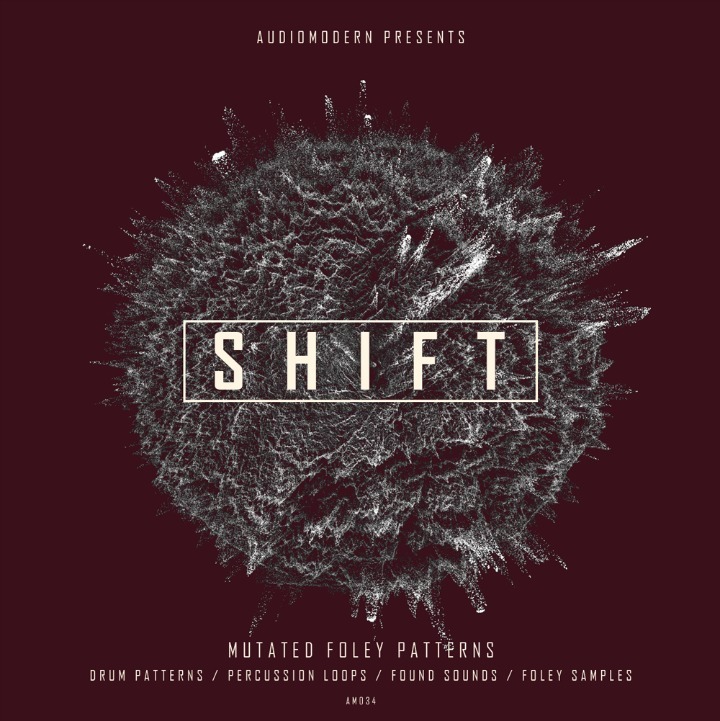 We are here with our latest release "SHIFT" bringing over 800Mb of content with cutting-edge loops, samples and kits fusing elements of future Electronica and Foley Sounds. 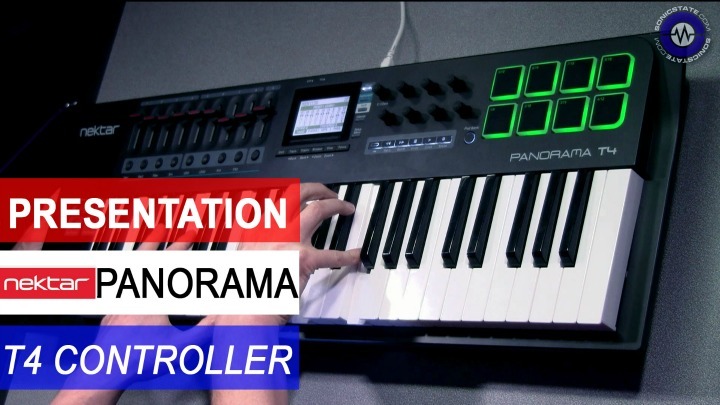 "It has more than 600 sounds to give you a fresh and yet rough approach on intelligent music. Containing a huge range of useful, creative and inspiring materials and a wide variety of foley elements. 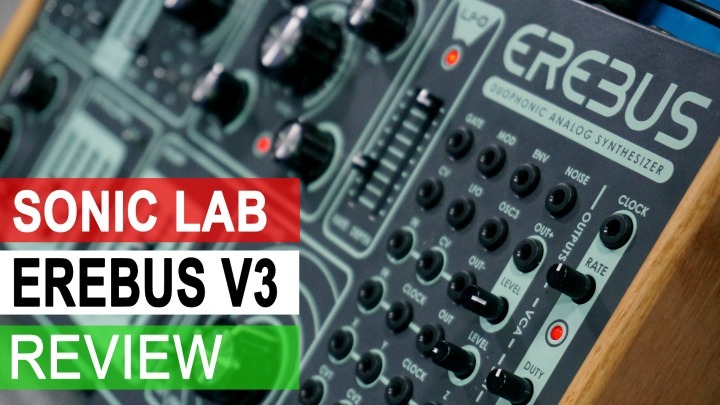 From foley-infused drum loops to organic-electronic beats, top-loops, found sounds and one shot samples and more." The pack includes more than 250 Loops range from 72bpm to 140bpm and 315 Oneshots. All main loops include full mix and individual stems.